As promised, Telltale Games has revealed the official trailer for The Walking Dead: The Final Season. Clem and AJ are shown reminiscing about the past, settling into a new community, and discovering the horrors of an incoming threat. If you’ve been missing out on The Walking Dead experience and are curious to see what the hype’s all about, you are in luck. For $19.99, you can preorder the season pass on PlayStation 4 or Xbox One and gain access to all 19 episodes in the series. As soon as the digital purchase is complete, you’ll be able to download The Walking Dead: The Telltale Series Collection free of charge. This all new look at Clem’s final journey comes on the heels of a 15-minute demo that recently went live on PlayStation 4 and Xbox One. 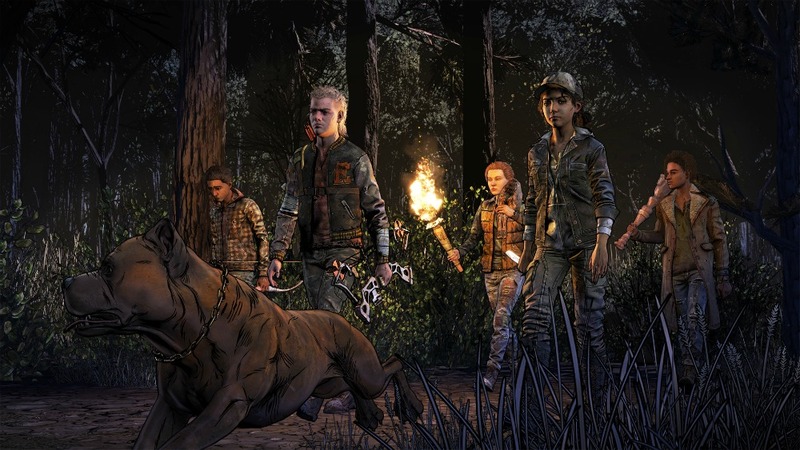 Thankfully, the wait to experience The Walking Dead: The Final Season is nearing the end. Episode One goes live on August 14, 2018.